How much will my flowers cost?! This is the question we get asked the most....and its very difficult to give a blanket answer. Just like the range in prices for wedding gowns, rings, invites, venues, photographers, menu and services you choose from your other vendors, the same applies to flowers. Floral cost is very individual to each event. They vary on so many levels because of season, availability, demand, size, quality and quantity. Cost factors also include labor, technical skill, time consumption. Delivery, rentals, set up and taxes all contribute to the final total. 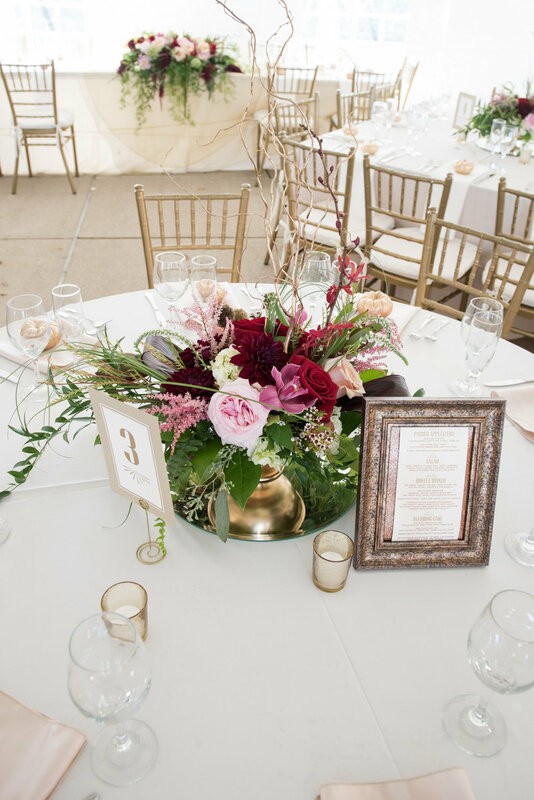 No matter what your budget, we can customize your wedding florals to fit your needs. 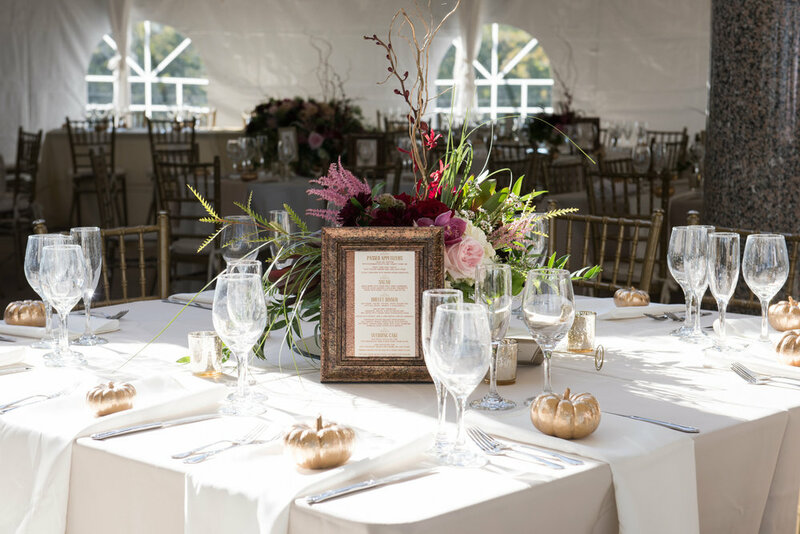 Our goal is to provide the best quality of floral design at an affordable price and to give you the best options that will work with your needs and budget. Percentages recommend by wedding professionals are listed at about 8-10% of your full wedding budget. 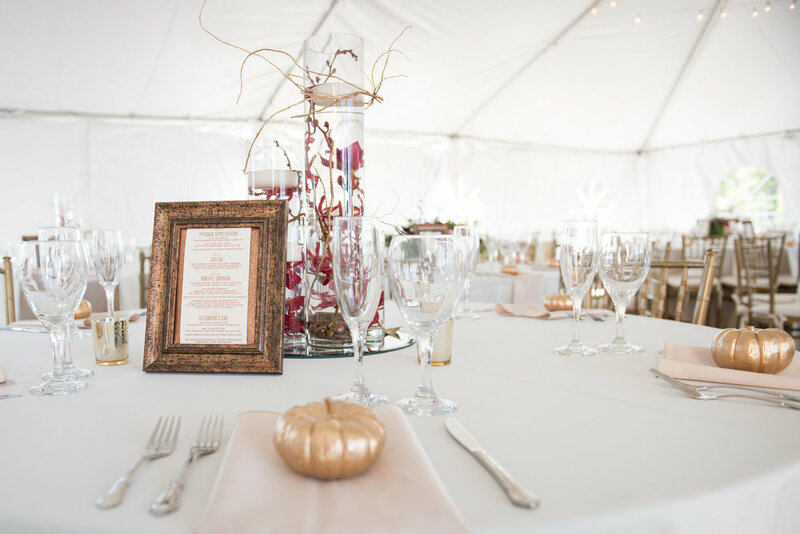 Wedding florals and decor have been at a great demand and higher cost than ever before. Primarily, since the onset of Pinterest and I believe that percentage may be changing. While helpful on many levels, visually, it can also be an unrealistic look at what your budget may allow you to do. Depending on your priorities and choices, flower cost can run a little higher or lower than the average percentage. Below is a list of some of the most common wedding floral needs and a reference price per item. as well as some reference pricing for our delivery and set up options. .
Average size wedding today, seems to be running between $2500-$6500 to include all that is listed below. We do not discriminate on budgets nor do we have a minimum. Rentals vary in sizes, shapes and type of product.